Please fill in the blanks as required. 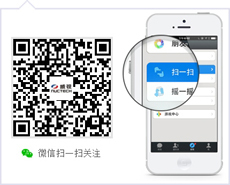 We will contact you as soon as possible. (Note: Blanks with * cannot be empty). 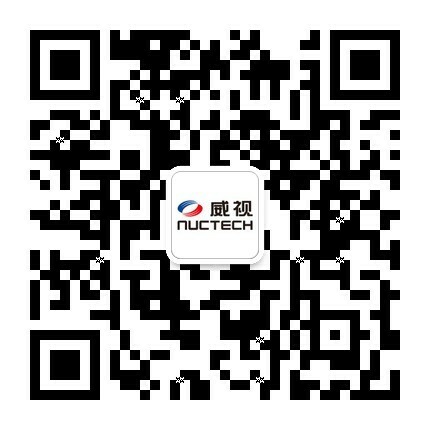 For your convenience, please EMAIL to customer-service@nuctech.com. The upload file must be in Word, PDF, Excel or JPEG format, and not be larger than 10M.